The ‘Green Arrow” and ‘Old Man Logan’ team is joined by colorist Dave Stewart for ‘a suspenseful ongoing supernatural/horror series’ at Image Comics. 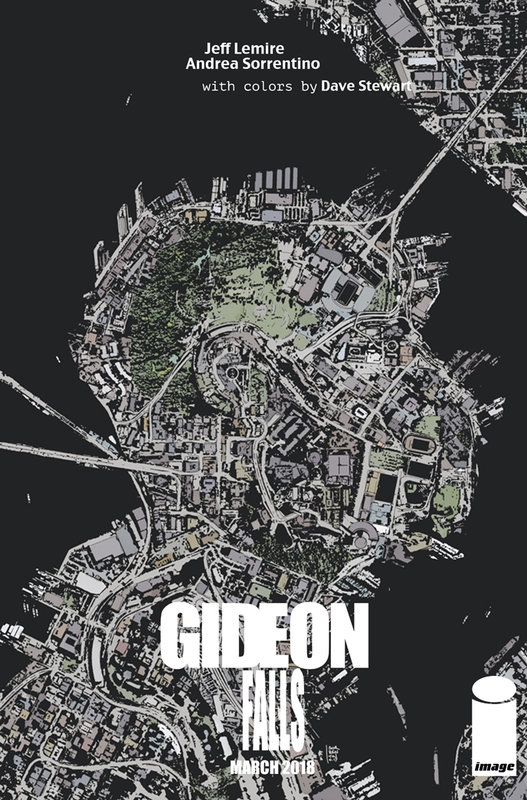 Jeff Lemire and Andrea Sorrentino breathed new life into Green Arrow and Old Man Logan at DC and MArvel, and now they’ve teamed up on a creator-owned series, Gideon Falls, at Image Comics. Dave Stewart will color the new ongoing supernatural/horror series. The new title launches in March.